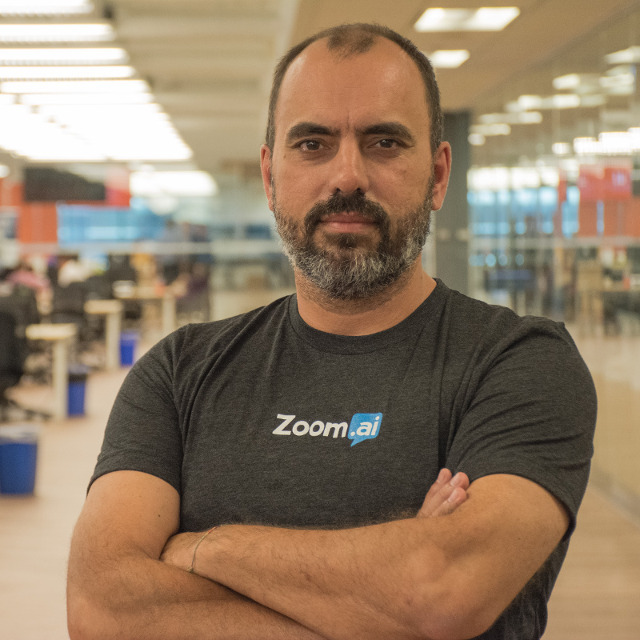 Toronto-based Zoom.AI has raised a $3.1 million seed extension, led by Evolution Equity Partners with existing investors Betaworks, BDC, Good News Ventures, Two Small Fish Ventures, and North Spring Capital. The extension follows the initial seed round in early June 2017 and brings the total seed investment to $5.2 million. The company plans to use the funding to invest in its product development and expand its sales in the US and Europe. Zoom.ai, which offers an AI assistant for employees in the enterprise to automate tasks like meeting scheduling, flight searches, internal document searches, and reminders, raised a $2.1 million seed round in June 2017 from Extreme Venture Partners, BetaWorks, MaRS IaF, BDC, and the Golden Triangle Angel Network. At the time, Pereira stressed the potential of the company thanks to its ability to integrate into existing chat and tech stacks. The assistant is now integrated into Microsoft Teams and Google’s G Suite after the company recently made strategic partnerships. Smith will join the Zoom.ai board of directors.